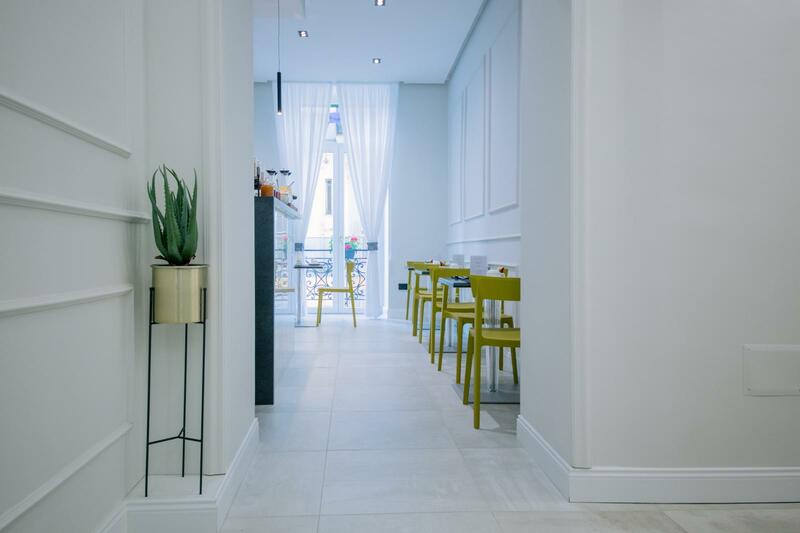 The Grey is located in the Historical Centre of Naples, in the most popular history and entertainment district, and is just a few steps away from the city’s most famous touristic attractions and landmarks. The luxury guest house is located in a Renaissance Revival building that dates back to the 19th century, it features 4 rooms and a cozy breakfast lounge characterized by a modern neoclassical furniture mixed with design elements from internationally acclaimed design firm such as Kartell, Flos, Vesoi, Artemide, Calligaris, Seletti, Malin Goetz, Simmons and many more. 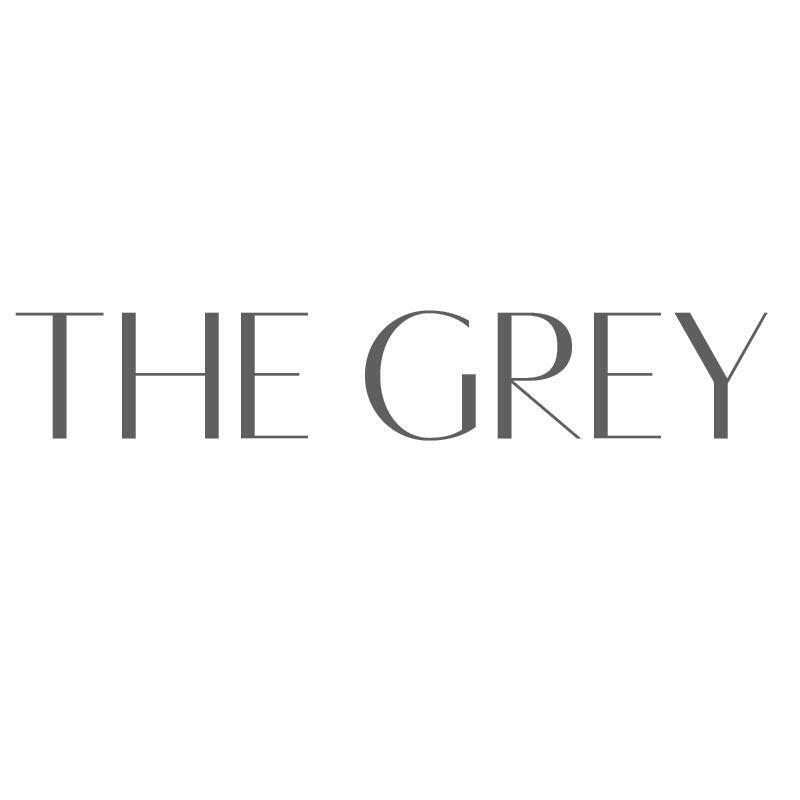 COPYRIGHT BY THE GREY. All rights reserved.